. XiVO-doc administrator master file. In-depth documentation on installation, deployment and administration of XiVO solution systems. * When reading this section, keep in mind the :ref:`xivocc_architecture_and_flows` diagram. install these components on a single machine. Then the second transfer is seen as a transfer to the outside. .. important:: Before installing XiVO CC, study carefully the :ref:`xivocc_architecture_and_flows` diagram. This section describes how to configure the telephony hardware on a XiVO server. 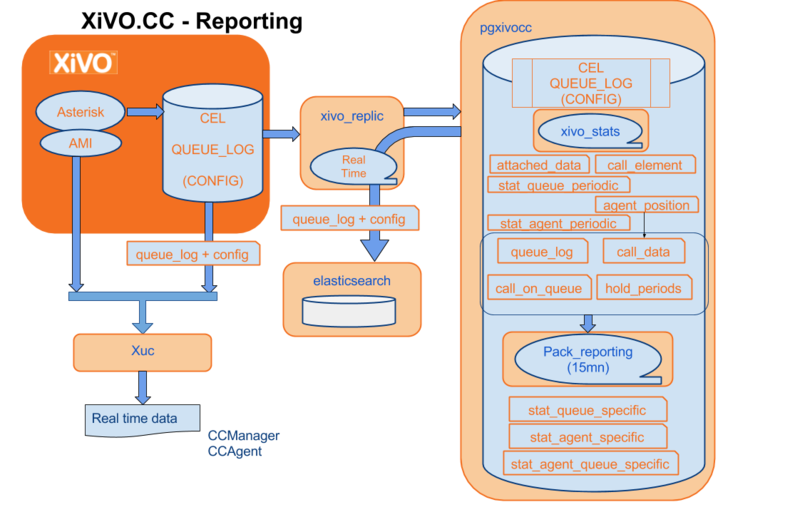 .. important:: When reading this section, keep in mind the :ref:`xivocc_architecture_and_flows` diagram.